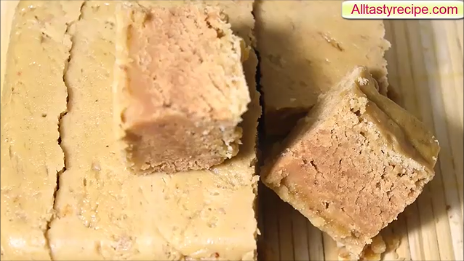 Achu murukku -அச்சுமுறுக்கு-Achappam-Rose Cookies with Eggs is a sweet version of murukku varieties made with a mold .It is very popular in South India. 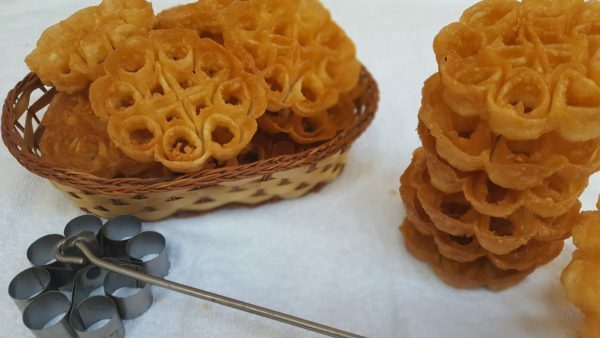 A crispy, popular and delicious flower-shaped murukku. 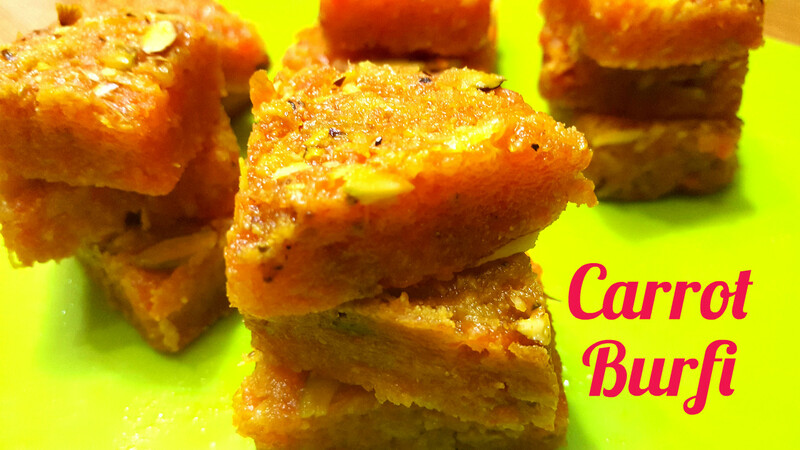 It is a very easy recipe and kids will love it. 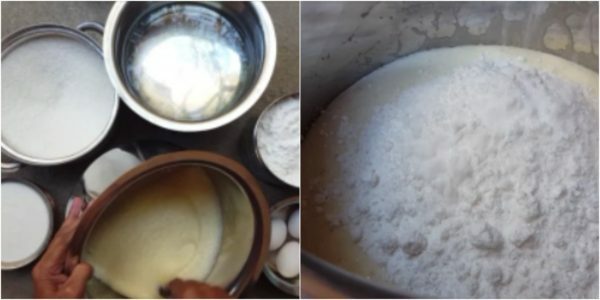 In Tamil language, Murukku means twisted because of its shape and Achu means Mold: Here a flower shaped mold is used to make Achu Murukku. 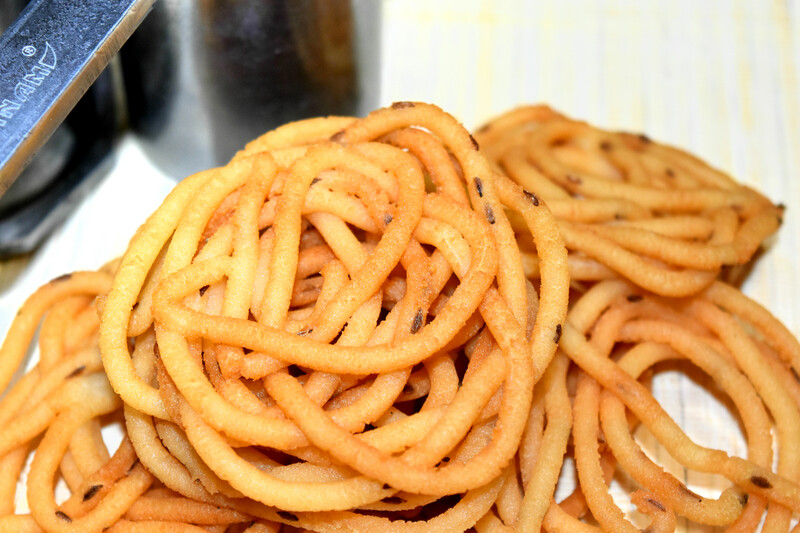 Rose Cookies or Achu Murukku is a famous sweet snack made during Christmas,Diwali and other occasions. A tasty and crunchy sweet made with the batter of rice flour,egg, sugar and using a cookie mold to coat and deep fry it in hot oil. 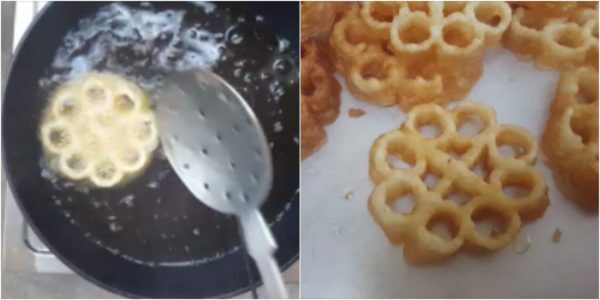 In my childhood, during Christmas, I look forward to my friends in the morning to wish them “Merry Christmas” and also indeed for tasting this yummy and crunchy Achu Murukku. The secret to get nice shaped cookies lies in the hotness of the mold. 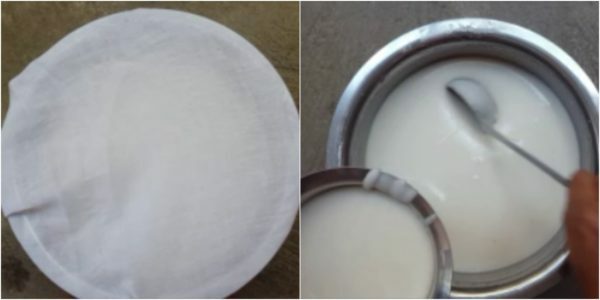 If the mold is hot and then coated with batter, then it will automatically come out when we dip the mold in hot oil. 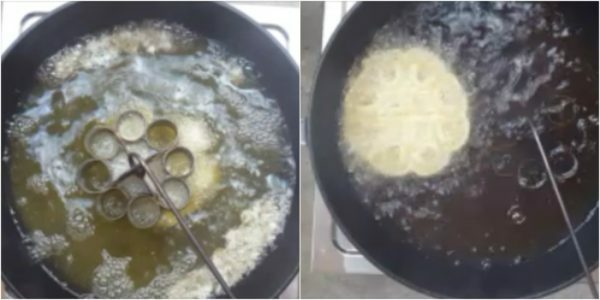 Once the coated batter comes out clean, then its few seconds for frying them till golden brown. 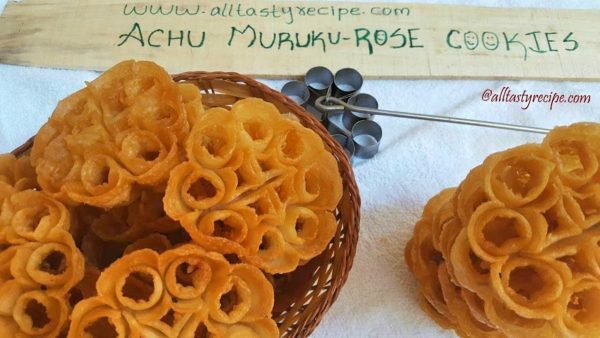 Try this scrumptious Rose Cookies (Achu Murukku) and share your experience! Soak Raw rice for about 5 hours. After 5 hours drain water. After Draining Spread in a cotton Cloth. 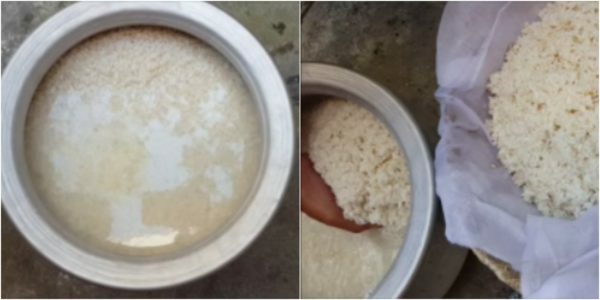 Rice should not dry completely. Rice should be little sticky. Take it to a Grinding Machine or Grind it in a Mixer. 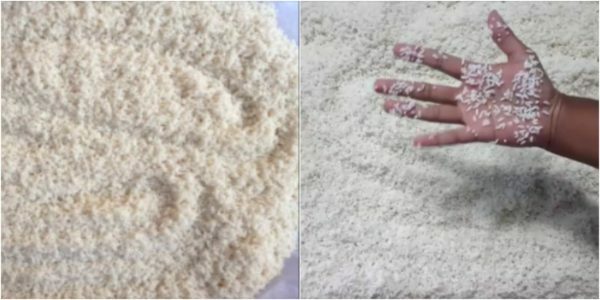 After Grinding, Rice Flour Should Make a ball If Taken in hands. That is the Consistency. 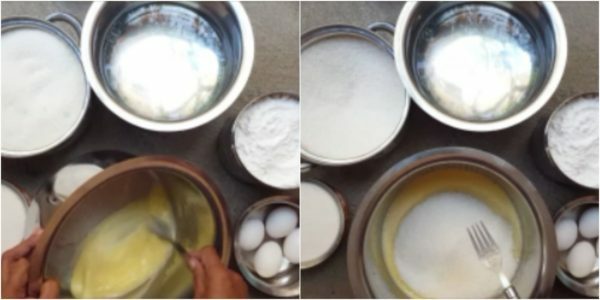 In a Mixing Bowl, Add 3 Eggs. For 1kg Flour 1 Egg Will be Required. Here I have taken 2 and 1/2 Kgs. Beat Eggs well. Add Sugar and beat well. After when it is Mixed Well, Add Flour little by little and mix without lumps. Add Coconut Milk and Mix well. The Consistency Should be Dosa Batter Consistency. Cover and Keep for about 1 Hour. 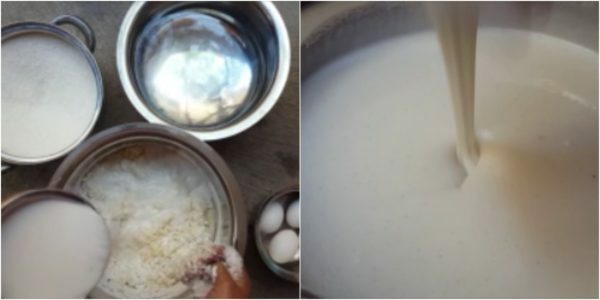 Take the Batter in Batches and Start Making Muruku. First one may not come in a proper Shape. Be patient and try the next one. The laddle Should be in the Hot Oil Always. Flip Over for a Minute. 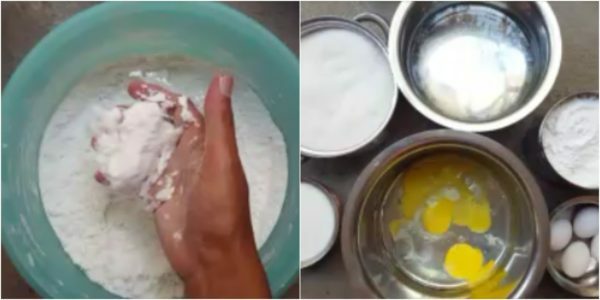 Dry it in a plate or Tissue Paper. Tasty Achu Muruku Is Ready. Store it in a Air tight Container For About 2 months. You Can powder the Sugar and use it. 1 Kg of sugar will be Required For 2 Kgs flour.